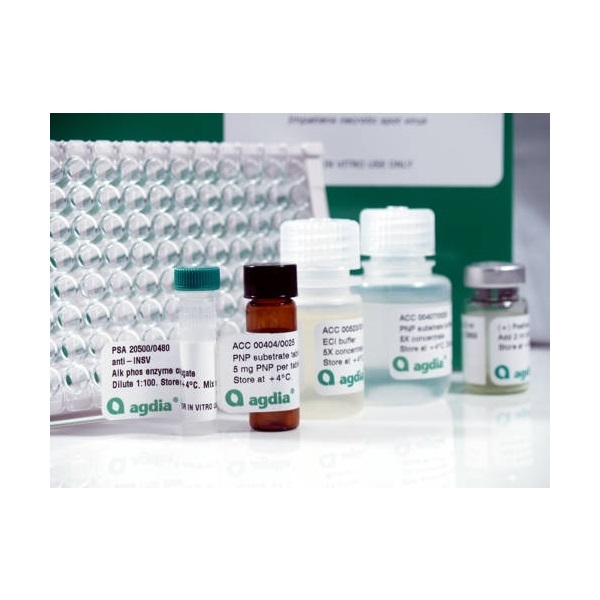 This ELISA is a qualitative serological assay for detection of Arabis mosaic virus (ArMV) in plant foliage. The test is proven to detect over 33 ArMV isolates from all over the world. The test has been evaluated by Agdia Testing Service Department in over 162 different plant hosts including ornamental, vegetable, and fruit species. 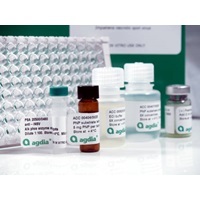 Agdia ArMV ELISA test is used in our Testing Services Ornamental, Berry, Petunia, Hosta, and Rose crop screens.